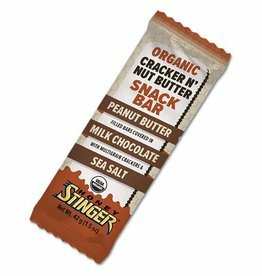 Honey Stinger's not so guilty pleasure is organic nut butter and honey sandwiched between two multigrain crackers sprinkled with sea salt then covered in chocolate. 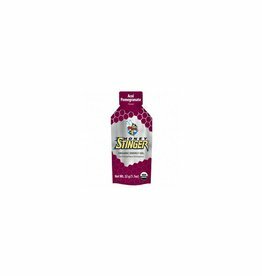 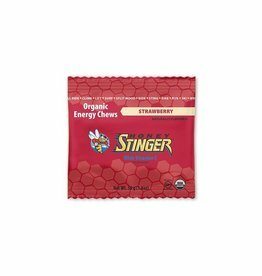 With a blend of organic tapioca syrup, organic honey and electrolytes, Honey Stinger Organic Gels offer a different taste and texture from our original Classic gels, with the added bonus of new and unique flavor varieties. 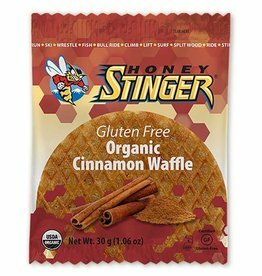 Our Honey Stinger waffles will satisfy your taste buds and keep you going as an afternoon snack, during your favorite activity or go great with your cup of coffee or tea.